Wurz they noizie luttle monkeyz be to then babber? Brizzle and Shepto, my luvver! That's right English speakers! 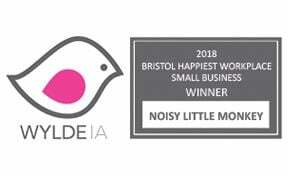 Noisy Little Monkey have opened a Bristol office. It's early days yet, but it gives us a better base from which to serve our proper job Brizzle clients. We continue to expand in The Old Mill, Shepton Mallet, which remains our head office. 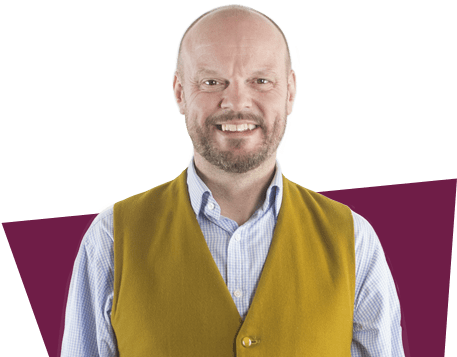 Both offices are compact and bijou, so we'll be receiving callers strictly by appointment only. 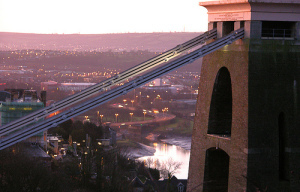 It's absolutely the law to accompany any news about an office opening in Bristol with a gratuitous image of the Clifton Suspension Bridge. Thanks to Synwell on Flickr for this one.